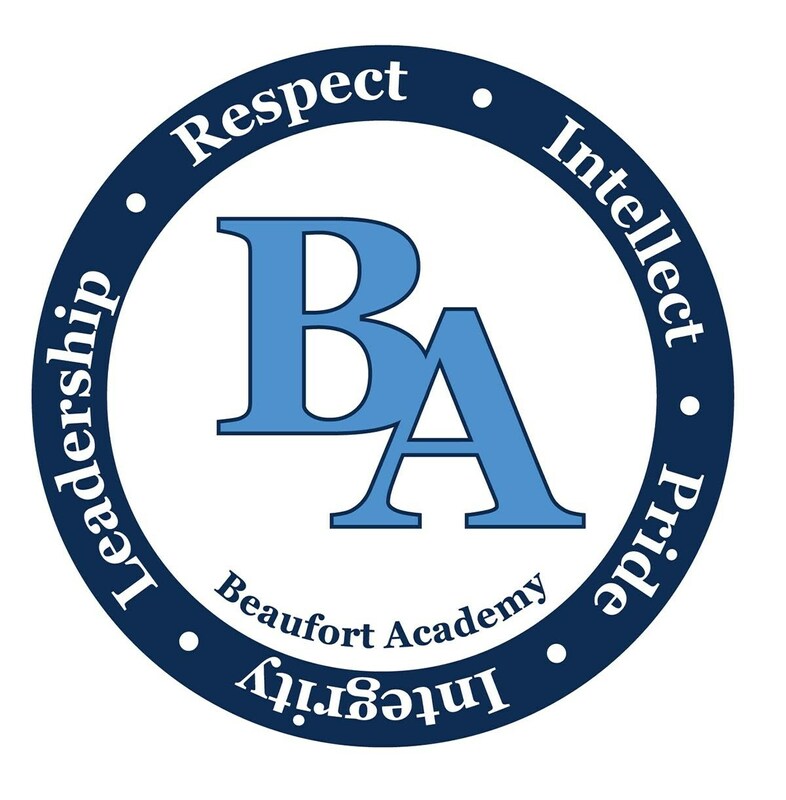 The five core values of Beaufort Academy: respect, integrity, leadership, intellect, and pride, are at the heart of all we do at the school. Each year a student is recognized for exemplifying one of these core values. 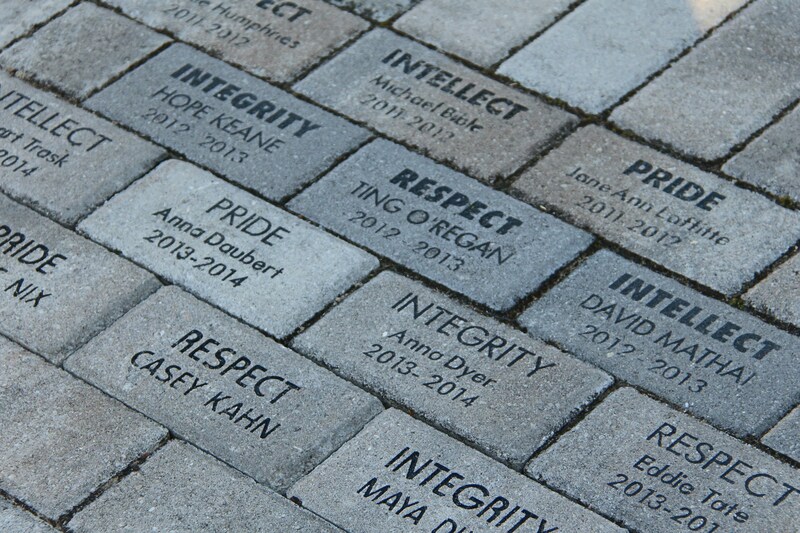 The five students who are recognized have their name along with the value demonstrated inscribed on a brick and placed in the courtyard at the center of campus near the memorial fountain for our late Headmaster, Randy Wall. As part of our current strategic plan, we will design and implement a series of grade level experiences that will be geared towards character development and personal growth. These programs will include topics such as: respect and acceptance towards all, personal reflection and growth, and the challenges of growing up in today’s world. We will also build on our cross-aged mentoring programs and have older students working with younger ones on life skills and academic skills. These opportunities will help prepare our students for their futures beyond academics and the classroom and help them attain self-knowledge and self-respect.